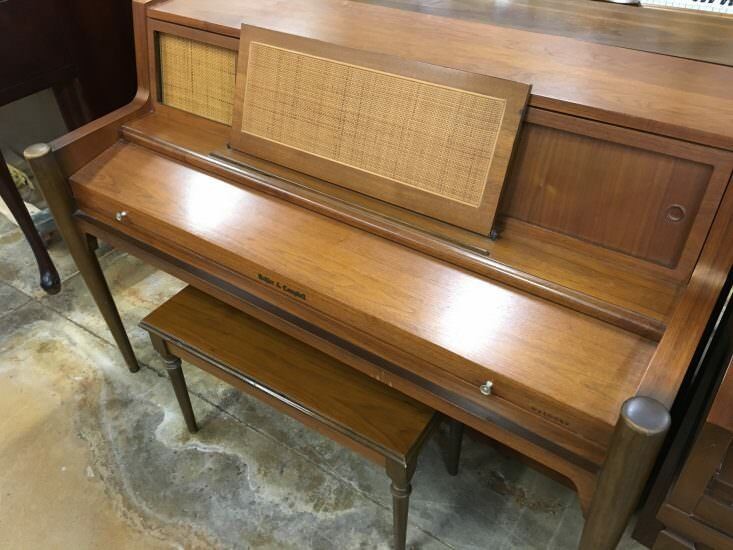 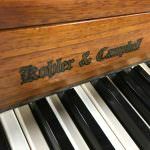 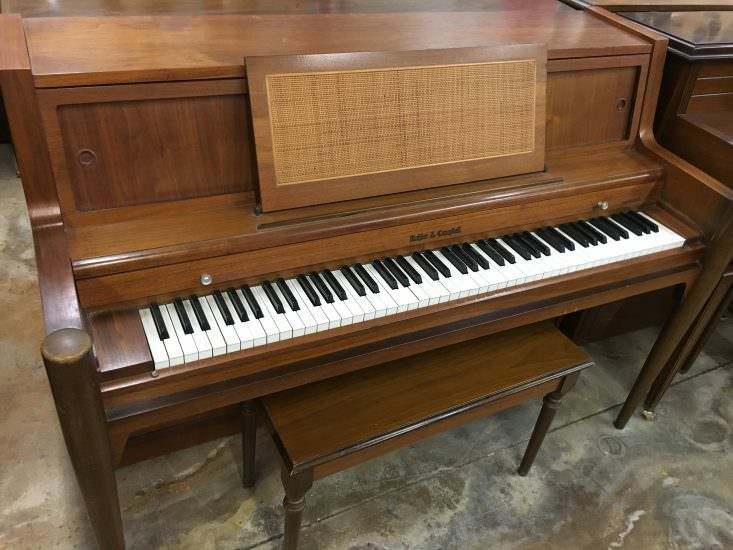 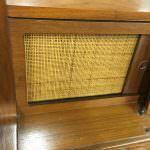 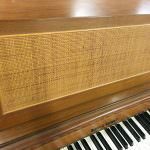 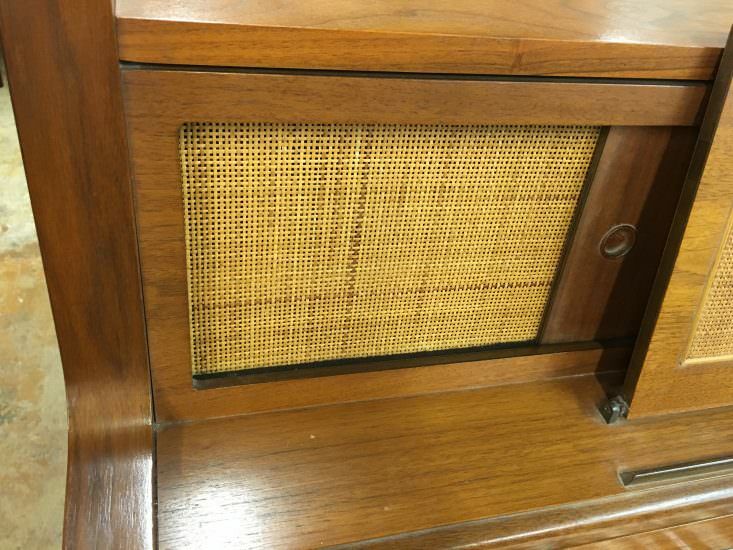 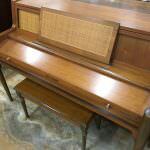 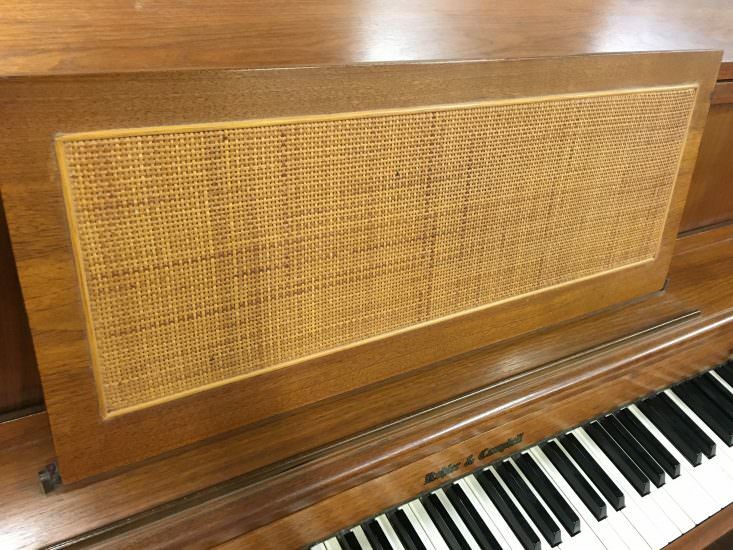 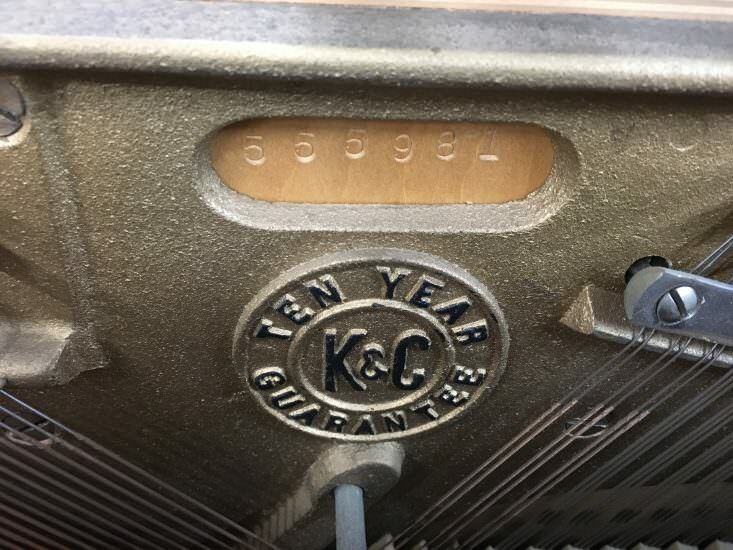 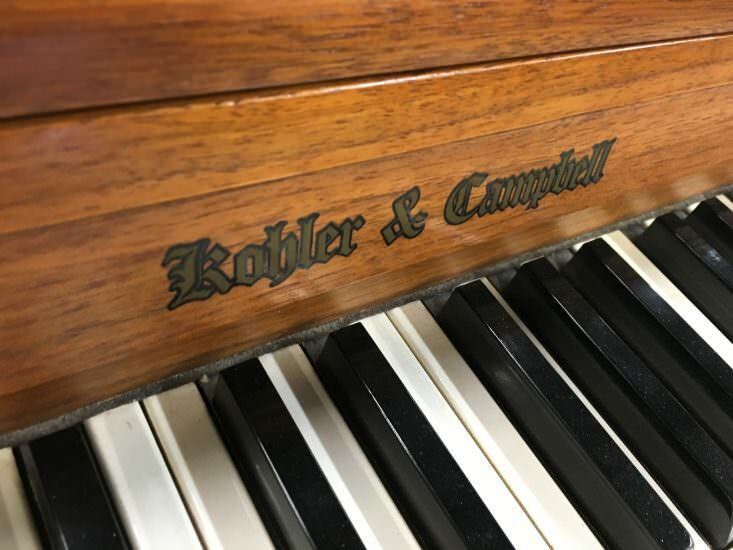 This 1962 Kohler & Campbell console is a great instrument for the beginner or intermediate player’s home. 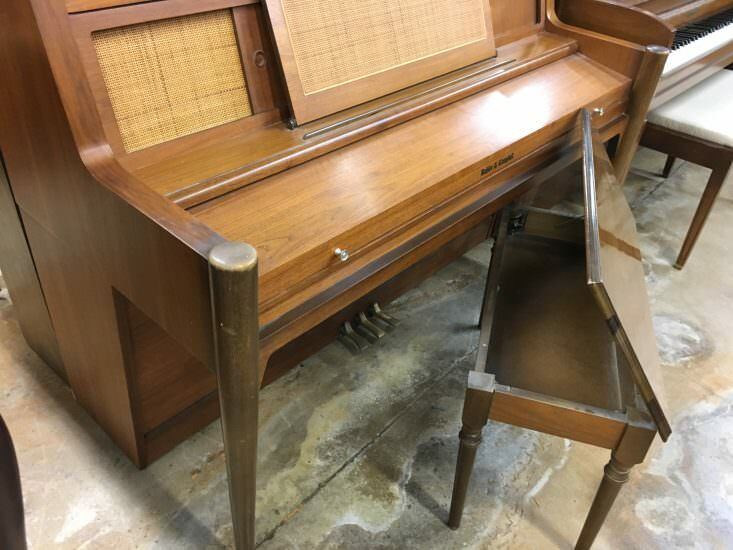 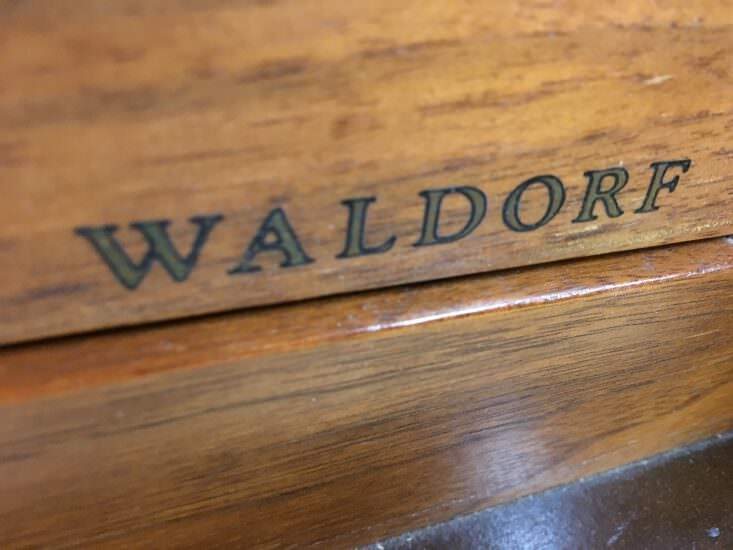 Console pianos are the next step up from spinets. 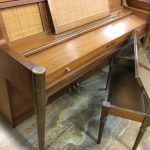 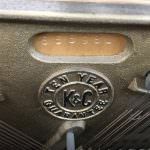 They offer better sound quality than a spinet piano but do not take up much more space. 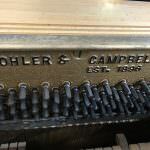 This Kohler & Campbell console is well built and will offer years of quality play. 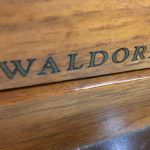 We invite you to visit the Bruce Music showroom to play this and other pianos. 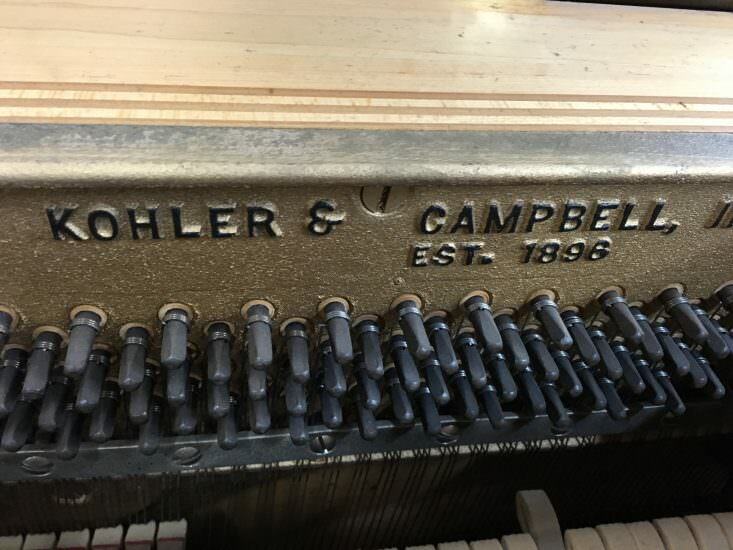 You can take this Kohler & Campbell home for monthly payments as low as $50 per month.